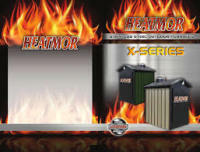 We are the Southeaset U. S. Distributor for Heatmor Stainless Steel Outdoor Wood Furnaces and have been since 2004. Heatmor only builds with 409 Stainless Steel, since 1993. 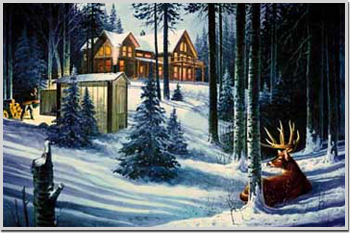 We are the MOST EFFICIENT, LONGEST LASTING outdoor furnace available. We have the most comprehensive LIFETIME WARRANTY available. Just ask our happy customers. Whether you want to heat your home, shop, business, school we have your answer. Compatible will radiant or forced air, we have your solution. Nobody beats Heatmor's warranty - NOBODY! 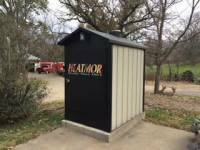 Heatmor has been in business since 1983 and has been the industry leader in stainless steel since 1993. Your satisfaction is our number one priority and we will work to earn your business. CALL 877-HEATMOR for your nearest Dealer. All of our dealers are experienced and qualified and can help you design your application. Whether you have a radiant or forced air application, a milking parlor, a factory, a business, or a shop - We can make it work.